Monosodium glutamate, or MSG for short, is known for being a staple ingredient in prepackaged foodstuffs. 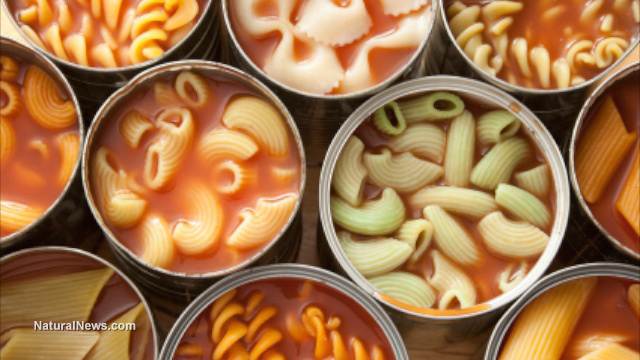 Canned soups, for instance, are often loaded with MSG and other artificial ingredients. It’s common knowledge that some people are clearly negatively affected by it — migraines and dizziness are common after consumption, but it’s still widely consumed. After all, it is “Generally Regarded As Safe” or GRAS. Fortunately, there are plenty of people who remained skeptical of it and continued to question the ingredient’s safety. 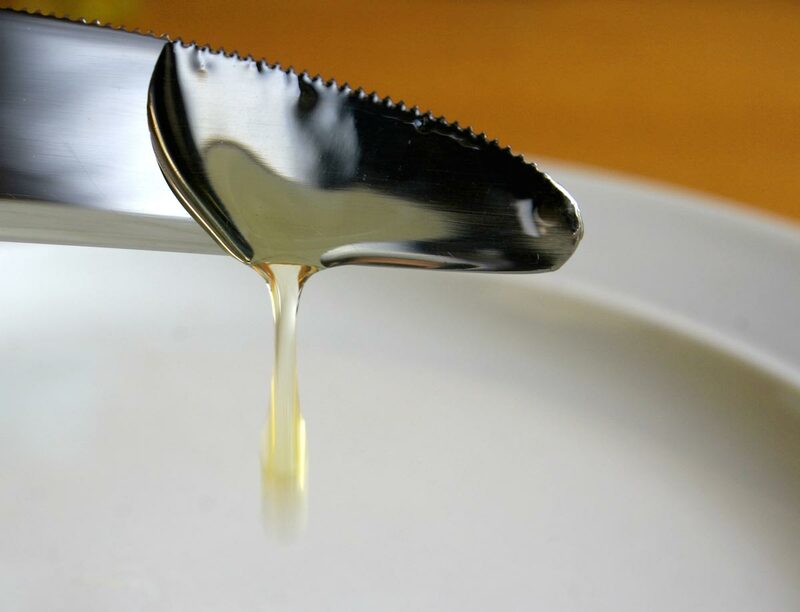 While the MSG controversy is far from over, there is no shortage of research to suggest that the compound is not as innocuous as it has been made out to be. Indeed, research indicating the potentially harmful nature of MSG dates back to the 1960s. Research published by Science in May 1969 found that young mice treated with the substance were prone to developing brain lesions, obesity and other abnormalities, including stunted bone growth and sterilization in females. The study also found pathological changes in organs related to the endocrine system. Subsequent studies have showed similar findings. A 2008 study published by the journal Experimental Neurology found that the age at which MSG exposure was perpetrated had a substantial impact on the overall effect of the compound. In the group 1 mice, which were exposed to MSG between the ages of 1 and 5 days old, very severe hypothalmic lesions were present. The group 2 mice, which were exposed between the age of 6 and 11 days old, presented with less severe hypothalmic lesions. The research team also found that 92 percent of the group 1 mice were overtly obese by the time they were 15 weeks old. About 22 percent of the mice in group 2 became obese. Comparatively, only 3 percent of the mice in a control group — where there was no MSG exposure — were obese at the same age. The research team surmised that the severe brain lesions were related to the onset of obesity. Because glutamate plays an important role in the hypothalmus, it is not necessarily surprising that monosodium glutamate is prone to causing abnormalities in this region of the brain — but it is nonetheless very alarming. A 2009 study, published by the International Journal of Clinical and Experimental Medicine found that MSG actually causes brain cell swelling and death. Mature neurons were most susceptible to the toxic effects of MSG, while younger cells were much more resilient. The team posits that this finding may explain why children appear to be less effected by the substance when compared to adults. In their experiments, the team found that injury was specific to neuronal cells, and that glial cells seemed to remain unaffected by MSG. They also found that boiling MSG did not diminish its toxic effects on mature neurons. Additionally, the researchers did discover that vitamin C may be useful in mitigating the harmful effects MSG has on the brain. Subsequent research has suggested that mice who are made obese via MSG consumption are prone to developing diabetes and insulin resistance. In a Brazillian study, scientists found that glucose uptake was 4 times slower in MSG-obese mice than the control group. And as for its effect on humans? Well, a 2008 study of the effects of MSG on humans also found that MSG consumption correlated with an increased risk of being overweight or obese, independent of other factors like activity level and calorie intake. To put it simply, there is no shortage of reasons to be wary of MSG in your food. 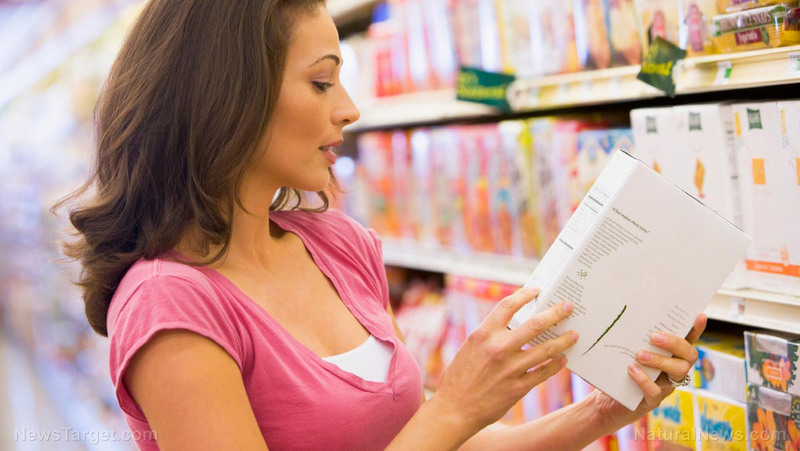 Stay informed about more food science news at Scientific.news. Mercury, MSG and formaldehyde? Your vaccine’s components will shock you!